In recent times our view of life has taken a Quantum leap – this is reflected around us with the a plethora of current scientific investigations with research and discoveries in the fields of Quantum Mechanics, Quantum Physics, as well as the growing realization of the limitations of conventional chemical-based medicine. On an energetic and vibrational level, things have sometimes been quite frantic. There have been periods of a deeper peace for many, though others are still not yet out of the storm of activity and change that has been taking place. Some are continuing to struggle with the shifts, others are just hanging on for dear life. Others are recognizing the nature of these occurrencies and are seeking to make good use of the energies being made available. The key of course is recognition, acceptance, then the right tools to best benefit the situation. 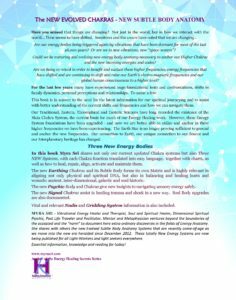 Many have noticed these shifts in energy on a physical level in recent times. These Higher Frequencies have sometimes caused buzzing ears, or a sense of disorientation, or even headaches or backaches. There has been for some people intermittent periods of exhaustion that haven’t had any simple explanation. Or a sense of recovery or separation or of no longer having the same patience or peace when dealing with many common or mundane situations. 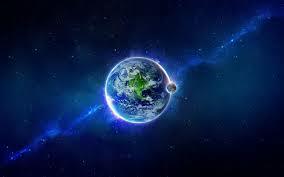 For some irritations have increased, yet whilst at the same time a deeper sense of peace has been happening. Strange and contradictory as this seems, it is an indication of the inner foundations that we have been setting to rights. If you can imagine a house undergoing major flooring repair, you can get the sense of attempts of solidity starting at a deeper level, even though the place is covered with all sorts of annoying bits of timber, tools, and paraphernalia lying around the place. This is the sort of thing many have been experiencing. Many adjustments have been happening, with reports of significant changes in many of life’s areas, particularly at a foundation-al level, though not always welcome. Family dynamics have been up for review in often quite a big way. This is all part and parcel of where we are at in Time and Space in this dimension. In these times, it is essential for us to recognize these new systems of support and the benefits of having them correctly attuned. These benefits allow for easier energy flows throughout the entire energy bodies and Being, creating an updated system and interface for the DNA, the Soul, past issues and experiences to be sifted, processed, assimilated, distilled and incorporated for an improved reality. 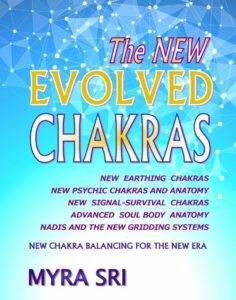 has been developing for some time, and many are still working only with the existing system of the Main 7 Chakras (some use the 8 Chakra System), without the benefit or knowledge of the new anchoring system of Chakras. Many are working on a more awakened sense of consciousness, but having difficulty in ‘staying’ grounded, or in aligning their inner sense of life with navigating existence in the current culture or their current circumstances. are constantly getting overloaded and clogged up with the plethora of incoming frequencies, codes and vibrations. This can create problems for many Sensitives and Intuitives giving a lack of clarity in working with or interpreting correctly the incoming frequencies, and the intermittent ‘broadcasts’ from The Cosmos, The Galactic Center and the current Global Consciousness and Universal Energies as things shift, change, realign, redefine and generally cause occasional mayhem in navigating life, and confusion in the journey at this current stage of huge adjustment. I originally called these The Survival Chakras & Subtle Body Anatomy. This was because they always indicated when some part of the body or being had gone into some form of ‘Survival’ mode. 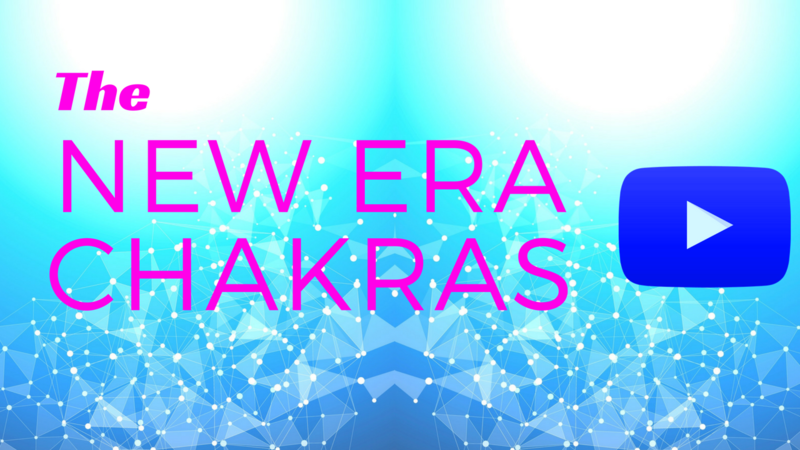 They work as an ‘Alert’ system, signalling a quick warning in these body chakras and providing a quick readout if there is ‘shut-down’ or some other form of overwhelm of energy is operating. They are powerful indicators of where shock or trauma is still held in the deepest layers of the body and Being. 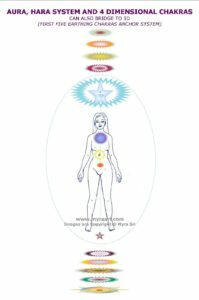 Even something as basic as being in present time is so easily tested with this system by locating a single point on the body! 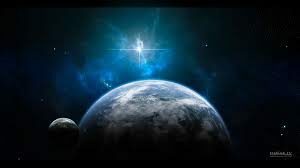 As we are now able to anchor in at a much deeper level, it is necessary that we do so as we move through Space and The Cosmos connecting with the Photon Belt more and more daily. 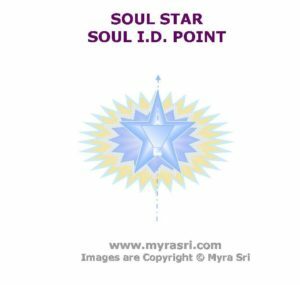 The need to be fully present in the physical to enable ‘right’ or correct action & thought on the spiritual level to be captured and processed has increased. Now we have the tools to do so!